Sandra G. Cobb - Robert L. Lambert, Jr., P.C. Sandra is our Senior Legal Assistant, Client Services Coordinator and Bob’s Executive Assistant for the Georgia office. Sandra was born and has lived in South Georgia her entire life. She brings a wealth of knowledge and experience to the Lambert Elder Care Law inter circle with 30 plus years’ experience in Office Management and Customer Service. Sandra grew up on her family farm in South Georgia where she and her husband, Jay, still live today. They have 5 children and 9 grandchildren. 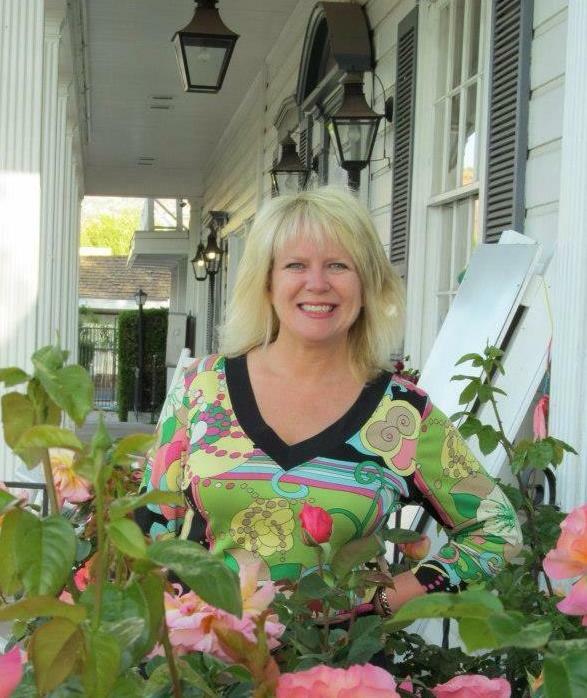 Sandra enjoys traveling, entertaining and antiquing. She attends CrossPointe Church in Valdosta.